Become a Twitch Prime member to claim. With Twitch Prime, you get free games every month, access to unique game content, a Twitch channel subscription every 30 days, exclusive emotes, and a chat badge. Prime benefits vary by region. You will be redirected back here when linking is complete. Get up to 12 months of Nintendo Switch Online benefits, including online play, access to classic NES™ games, and other benefits with Twitch Prime. What is included in the Nintendo Switch Online Twitch Prime offer? Get up to 12 months of access to Nintendo Switch Online at no extra cost. You can claim the 3-month Nintendo Switch Online access offer now, then come back to claim the 9-month individual membership when it unlocks. Click here to learn more about Nintendo Switch Online. ※ Persistent Internet, Nintendo Account age 13+ and compatible smartphone required to use app. Data charges may apply. 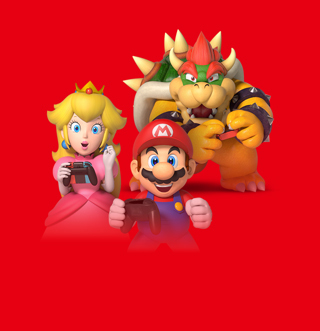 Online play, Save Data Cloud backup and Nintendo Switch Online smartphone app features available in compatible games. Can I redeem this offer if my Nintendo Account is not actively linked to a Nintendo Switch system? You must link your Nintendo Account to a Nintendo Switch system before this offer can be redeemed. If you claimed this offer before your Nintendo Account had an active linked Nintendo Switch system please continue claiming by using the link above the “claimed” offer box. What happens after my 3-Month and respective 9-Month Nintendo Switch Online membership ends? Following the end of your initial 3-month Nintendo Switch Online membership in countries where Nintendo Switch Online auto-renewal is enabled, your membership will automatically renew for 3-month periods if automatic renewal is not turned off at least 48 hours before the end of the 3-month period. In cases where redemption is for a 9-month membership, if auto-renewal is not already configured, then it will be set to a 12-month automatic renewal period. In this case, if automatic renewal is not turned off at least 48 hours before the end of the 9-month period, your membership will automatically renew for 12-month periods. If automatic renewal is already configured when the 9-month membership was redeemed, the existing automatic renewal settings will not be changed. (Automatic renewal is not offered for users under 18 years of age in certain regions). A credit card (Visa/Mastercard) or PayPal account is required for users age 18 and up. If auto-renewal is turned off by the deadline, payment will not be processed and your Nintendo Switch Online membership will end at no cost. Are existing Nintendo Switch Online members eligible for this offer? 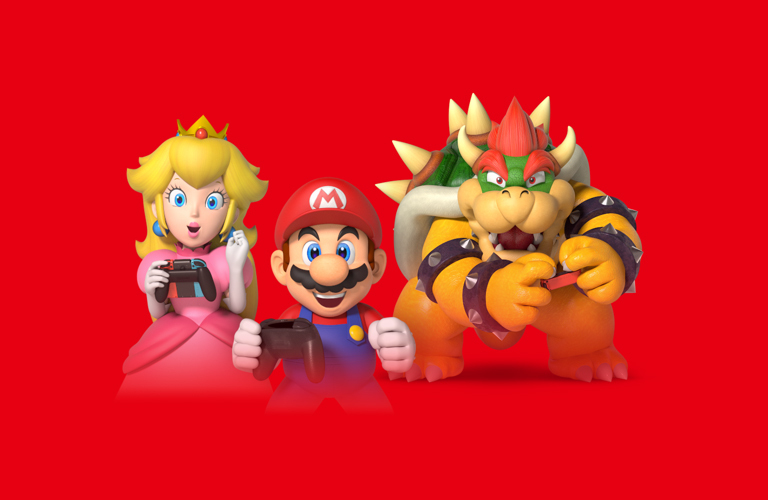 Only Nintendo Switch Online users with individual Memberships are eligible for this offer. These users can add the 3-month and 9-month memberships on to their existing membership period. Unfortunately, Nintendo Switch Online Family Memberships are not eligible to participate in the campaign. Also please note that users cannot add additional months to an existing membership if that would cause their Nintendo Switch Online access time balance to exceed 36 months. How do I sign up for Twitch Prime? Click the “Try Prime” button above to start a free trial of Amazon Prime. You'll be prompted to link your Twitch and Amazon accounts and sign up for Amazon Prime if you aren't currently a member. Learn more about Twitch Prime here. I received an error that my Twitch or Amazon account has already claimed this offer. What do I do? This happens when a different Twitch account was linked to your Amazon account (or vice versa) and claimed the Nintendo Switch Online offer. Please check that the same Twitch account is linked to the Amazon account that was originally used to claim the content. Where is Nintendo Switch Online available? 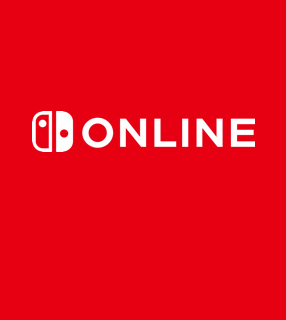 Nintendo Switch Online is available in 40+ countries: Argentina, Austria, Australia, Belgium, Bulgaria, Brazil, Canada, Switzerland, Chile, Colombia, Cyprus, Czech Republic, Germany, Denmark, Estonia, Spain, Finland, France, United Kingdom, Greece, Croatia, Hungary, Ireland, Italy, Japan, Lithuania, Luxembourg, Latvia, Malta, Mexico, Netherlands, Norway, New Zealand, Peru, Poland, Portugal, Romania, Russia, Sweden, Slovenia, Slovakia, United States, and South Africa. Please note that if a Nintendo eShop exists for your region, credit cards issued from your region will not work in a different region’s eShop. For example, credit cards issued for the U.S. will only work in the Nintendo eShop for North America. What happens if my Nintendo account is in an unsupported region? 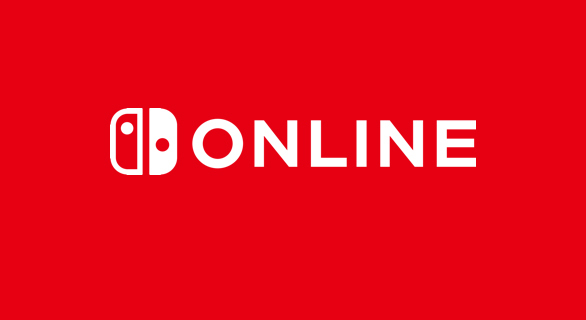 Nintendo Switch Online is available in Argentina, Austria, Australia, Belgium, Bulgaria, Brazil, Canada, Switzerland, Chile, Colombia, Cyprus, Czech Republic, Germany, Denmark, Estonia, Spain, Finland, France, United Kingdom, Greece, Croatia, Hungary, Ireland, Italy, Japan, Lithuania, Luxembourg, Latvia, Malta, Mexico, Netherlands, Norway, New Zealand, Peru, Poland, Portugal, Romania, Russia, Sweden, Slovenia, Slovakia, United States, and South Africa. If Nintendo Switch Online is not available in your region, you will not be able to apply this offer to your Nintendo Account. How do I see if my months were added? Visit your Nintendo Account and select "Purchase History". Search for a purchase entry “Nintendo Switch Online Individual Membership” with a “Product Redeemed” payment entry. What can I do if I’m having trouble activating my Twitch Prime membership? It looks like there was an error activating Twitch Prime. Common issues include problems with the credit card used to sign up for Prime where the credit card may be invalid or declined. For other common issues click here. Error 9001-0055 is shown on the screen. What should I do? You may have switched to a Nintendo account with a different country setting while you are receiving your rewards. Proceed with your original Nintendo account to receive your rewards. Is payment information for Nintendo Switch Online required to claim this offer? Yes, in certain countries for users age 18+. 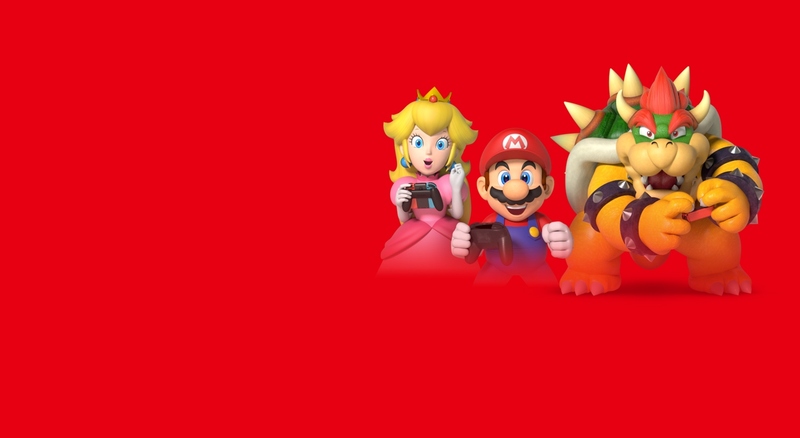 First-time users will no longer be able to claim the Nintendo Switch Online offer after September 24th, 2019. If you claim the first offer before that time, you will be able to claim the additional 9-month membership offer after 60 days if you remain an active Twitch Prime member. 9-month membership offer must be redeemed before January 22nd, 2020. I've claimed 3 months, how do I get the remaining 9 months? After you've claimed the first 3-month offer and 60 cumulative days of active Twitch Prime membership, you will be eligible to claim the remaining 9-month offer by revisiting this page and clicking the “Claim Now” button for the 9-month offer. We will send an email reminder to the email address registered to your Amazon account to claim the 9-month offer. What happens if I claim the 3-month offer but don’t claim the 9-month offer? If not redeemed by 1/22/20, the subsequent 9-month membership offer cannot be claimed. Do I need a Twitch Prime membership to be eligible for this offer? Yes. If you aren't currently a Twitch Prime member, click the “Try Prime” button above to start a free trial of Amazon Prime. If you’re already an Amazon Prime member, click “Sign In” to link your Twitch and Amazon accounts and activate your Twitch Prime membership. Can I link different Twitch Prime accounts to my Nintendo Account and claim each offer multiple times? No. You can only claim each offer once on a single Nintendo Account. What happens to my Nintendo Switch Online membership if I no longer have a Prime membership or my Prime free trial expires? Once redeemed, you can use Nintendo Switch Online for the duration received via this special offer. In order to redeem a 9-month membership, your Twitch Prime membership must be valid for at least 60 days at time of redemption. What if I do not have a Nintendo Account? Please create a Nintendo Account during the claiming process and link the account to a Nintendo Switch system. You’ll then need to launch the Nintendo eShop at least once on that system to enable your Nintendo Account to redeem this offer. What happens if my payment instrument's country code doesn’t match my Nintendo region? What if I see the error 9001-0026 or 9001-1636? You must link your Nintendo Account to a Nintendo Switch system before this offer can be added to your Nintendo Account. If you claimed this offer before your Nintendo Account had an active linked Nintendo Switch system, please continue claiming by using the link above the “claimed” offer box. Error 9001-0040 is shown on the screen. What should I do? In this case, the redemption has been completed. No further action is required. What if I have an issue that isn't addressed above? If you are having trouble with your Twitch Prime account, please reference the Twitch Prime Guide for more information. For issues with your Nintendo Switch Online membership, please reference the Nintendo Switch Online Guide.